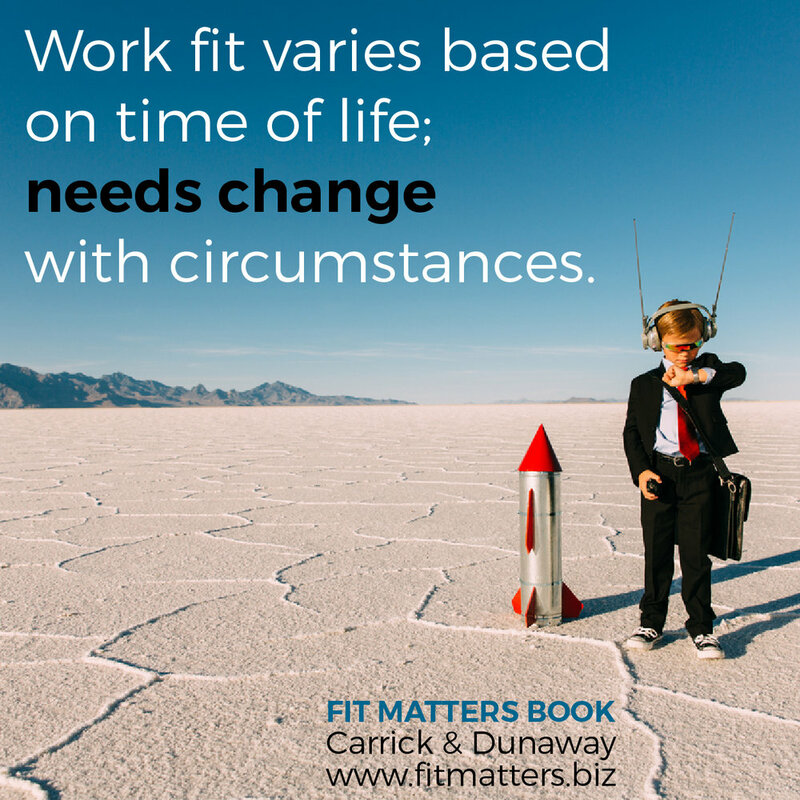 Authors Moe Carrick and Cammie Dunaway are the authors of Fit Matters, a book on job happiness and personal growth. They needed a website and email campaign to promote the launch of their book, generate traction and get people to Amazon to buy the book. We were working against the clock and budget on this one. We also wanted to give the client something that was interesting and helpful without being overly self-promoting. We created their website with SquareSpace so they could easily update the content, set up a full MailChimp campaign to greet and reach out to their fans and followers, as well as other collateral. To generate more traction on social channels, we designed Shareable Squares with inspirational quotes from the book so people could share and pin.